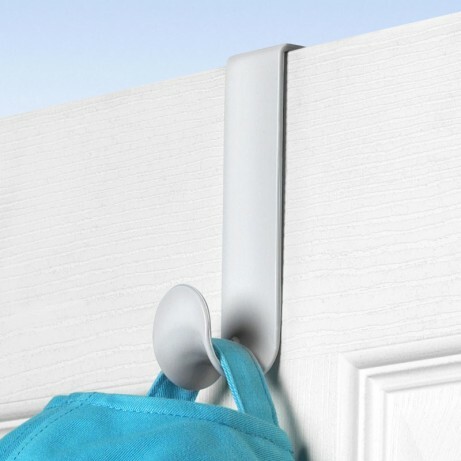 Over-door hook to create more storage space. Simply slide over a door and start hanging. Made from tough ABS plastic for durability. Buy a few for bedrooms, bathrooms and cupboards. Space always seems to be at a premium, and often a simple problem is solved with a simple solution. 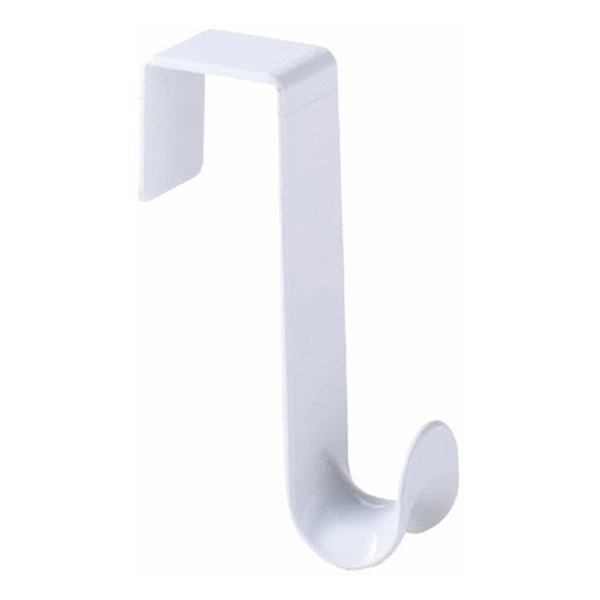 The Spectrum Over-Door Single Hook in white allows you to store an item up out of the way on the back of a bedroom doors, bathroom doors and even cupboard doors. Made from tough ABS plastic, the Over-Door Single Hook is lightweight, durable and easy to keep clean, plus on white painted doors it blends in beautifully for a minimalistic look. 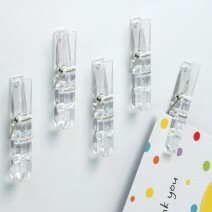 Reduce the clutter around your home and office with this simple hook, and get bags, clothes, towels and more up and out of the way.